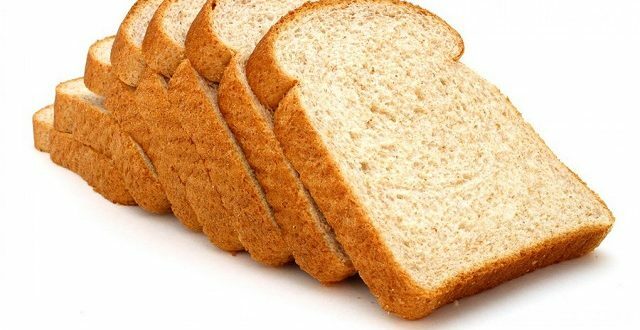 A breakthrough has been reached between millers and the Reserve Bank of Zimbabwe which effectively quashed a looming increase in the price of bread and other flour products. The RBZ will, in the next few weeks, clear outstanding $43,25 million foreign wheat invoices for millers. 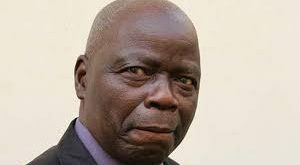 This comes after the National Bakers Association of Zimbabwe and the Grain Millers Association of Zimbabwe engaged the RBZ over the issue. GMAZ confirmed the latest developments. “The milling industry wishes to advise that supply of flour and by extension supply of bread — will remain more than adequate and consumers must not be worried. Secondly, prices of bread will not go up on account of costs of flour,” GMAZ chairman Tafadzwa Musarara said. 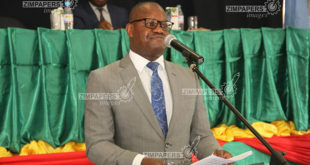 “Through their two associations namely GMAZ and the National Bakers Association of Zimbabwe, millers and bakers are jointly in negotiations with the central bank seeking an immediate availing of foreign currency to settle all outstanding wheat imports payments. We are confident this will be settled in the next few days,” he said. GMAZ and NBAZ had earlier this week hinted on an increase in prices of bread and other flour products following a rise in the prices of bread flour of between 10-25 percent as a result of Nostro liquidity challenges. They argued that the Nostro liquidity challenges caused banks to sell the euro, British pound sterling and South African rand to millers who wanted to settle United States dollar imported wheat invoices. 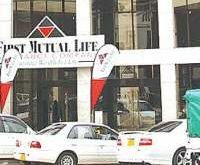 This resulted in exchange losses to the wheat millers and high service fees totalling 12 percent. 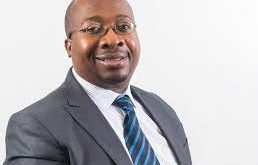 They also cited that delays in foreign remittances attracted punitive interest rates with prices for shipping for Zimbabwe cargo to Beira increasing by 20 percent and foreign suppliers of goods and services now requiring payment upfront.